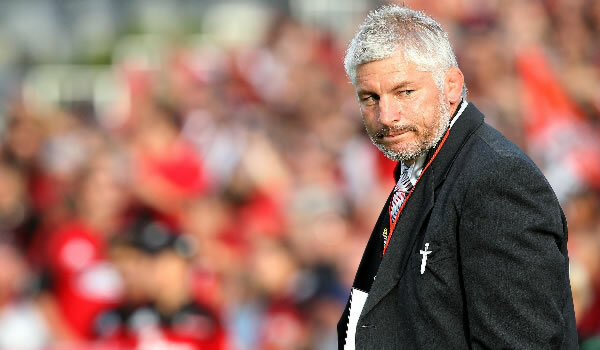 Outgoing Crusaders head coach Todd Blackadder has been linked to the vacant Reds Super Rugby coaching job. The Reds sacked Richard Graham early into the season and have made do for the time being with co-coaches Matt O’Connor and Nick Stiles. 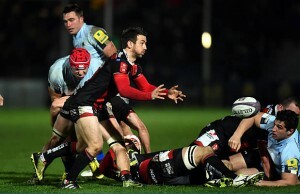 Blackadder announced last year that this would be his final season with the Christchurch-based Crusaders and has been linked with several opening since them. The former All Blacks captain was linked to Bath in England and also Munster in Ireland but that job went to South Africa’s Rassie Erasmus. Forty-four-year-old Blackadder is understood to be one of seven final contenders for the coaching job in Queensland and according to the The Courier-Mail he interviewed for the job this week. Under Blackadder the Crusaders have reached the Super Rugby final twice – in 2011 and 2014 but they have yet to win a title. 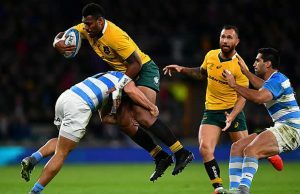 There is concern in Australia though that as Daryl Gibson is in charge of the Waratahs it might not be good for Australian rugby to have two New Zealander in charge of the two biggest rugby provinces. Former England World Cup coach Stuart Lancaster is also believed to be in the running for the Reds job.